A SPLOT on the Web: Fanny Central. Based on Fukasawa theme by Anders Norén. 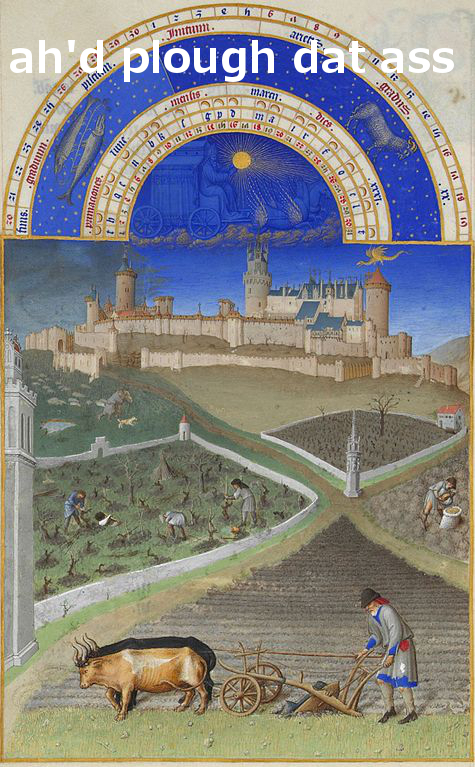 Labors of the Months from the Très Riches Heures March: Sowing the field. In the background is the Château de Lusignan, a residence of Jean de Berry.